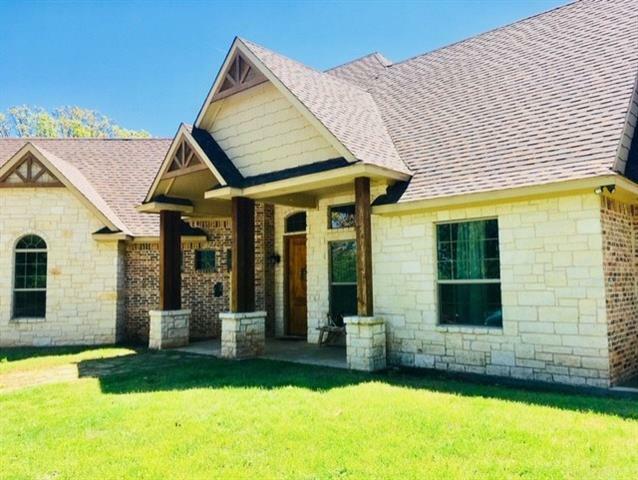 All Denison homes currently listed for sale in Denison as of 04/24/2019 are shown below. You can change the search criteria at any time by pressing the 'Change Search' button below. If you have any questions or you would like more information about any Denison homes for sale or other Denison real estate, please contact us and one of our knowledgeable Denison REALTORS® would be pleased to assist you. 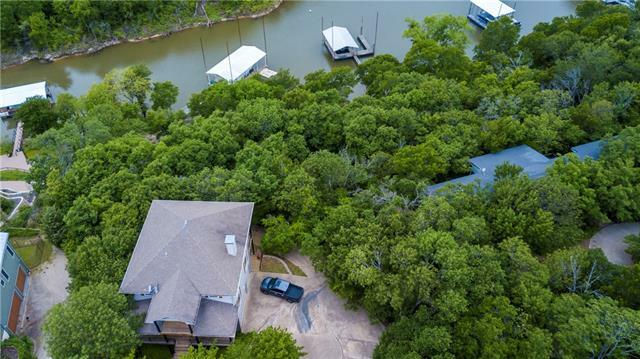 "Built as a luxury property to withstand both time and elements, Legacy Lakefront Estate is located on a deep water cove on the southeastern shores of Lake Texoma. This 11,500-square-foot, 6-bedroom home has lake views from almost every room, professional-grade indoor and outdoor kitchens, and a 2-story, infinity-edge pool designed to maximize entertaining and sunset views on the lake. From the helipad, to the pier, to the boathouse, there s an amenity for every activity in this extraordinary l"
"AWESOME HILLTOP setting approximately 1 mile from Denison Dam. 97.01 AC Farm adjoining Corp of Eng. Land on north side of property. Varied elevations, view of spillway at some points. Two Houses, 4 Stall Horse Barn, and two large work sheds, all with metal roofs. City Water, plus 3 Ponds 3 ac Pecan orchard and creek. Tenants currently in house on north side. City Water, septic, and rainwater catchment unit for yard." "Self-sufficient home for high profile individual or eco-friendly family. Interior and exterior walls are a 1ft monolithic pour of seven sack concrete reinforced with two mats of #5 braided steel on 1 ft center. Exterior wall: 1ft of concrete, 8 inches of granite and 4in of extruded polystyrene. Green features include 80 solar panels and geothermal which was installed 2016-17. Property can be powered by a back up generator. Water is purified through several filtration units including reverse osmo"
"Looking for a dream home in the perfect location? 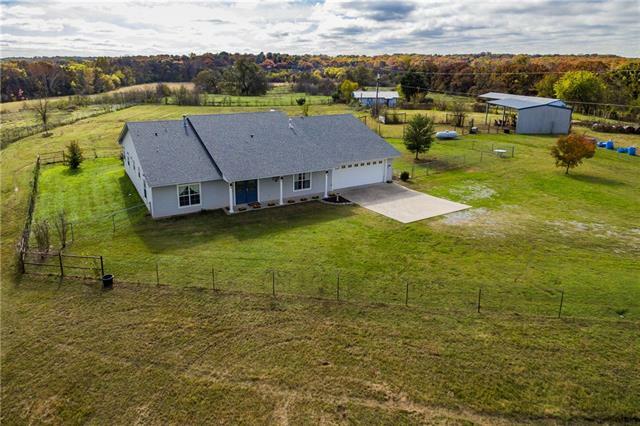 Custom home on 22+ acres close to TMC hospital has many updates, large living area, stone fireplace, hardwood floors, & sun-room that spans the back of home. Gourmet eat-in kitchen w granite, dbl. ovens, & brfk bar. Formal dining room w lg picture windows. Spacious master with en suite, his & hers vanities, granite, freestanding tub, shower & 2 walk-in closets. Basement has a lg 2nd living area with brick fireplace, bedroom, full bath, 12 inch c"
"One of a kind contemporary home. Designed by David Baca Studios in Sherman. Courtyard concept with the pool being the focal point of the home. Almost every room in the home has a view of the pool. Staying true to its contemporary design the house has so much natural lighting. If you are looking for something different and outside the norm you have found it with this home. Hardwood floors throughout, lots of outdoor living space make it easy to take the party outside or inside or both. 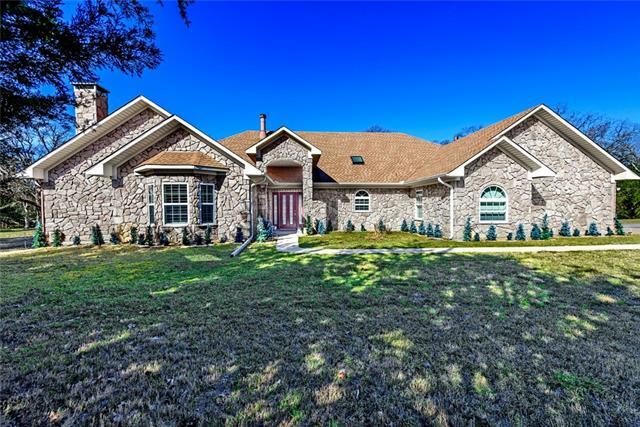 A home off"
"TEXAS Sized Luxury Estate Home, offering OVER 5000 SF. 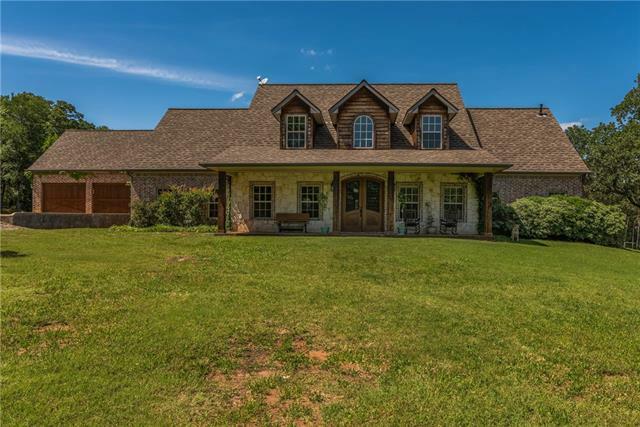 Enjoy the country on 10 acres, 2 ponds and lots of outdoor living space. Walk out on the end-to end balcony. Countless Upgrades! Secluded Master Suite features an adjoining room for Nursery or Office. Master opens to a Lovely Private Screened Deck. Walk into the first floor or ground floor without ANY Stairs. Separate Living Area Downstairs with; Kitchenette, 3 Bedrooms, 2.5 Baths, and SAFE ROOM. Garages for FIVE CARS, plus metal buildi"
"BIG REDUCTION! Home on 50.74 Acres with Stables, Workshop or Guest House, AND additional Covered RV and Boat Parking. Beautiful Home built in 2011 offers FIVE Bedrooms and Five Baths. Lovely Silestone in the Kitchen with adjoining Utility Room with Pantry. Built with storage in mind; walk-in closets, and even a Cedar Closet. Tankless Hot Water Heater, Ceiling Fans, Finished Garage, add to an energy efficient Home. Workshop or Guest House has Bath. 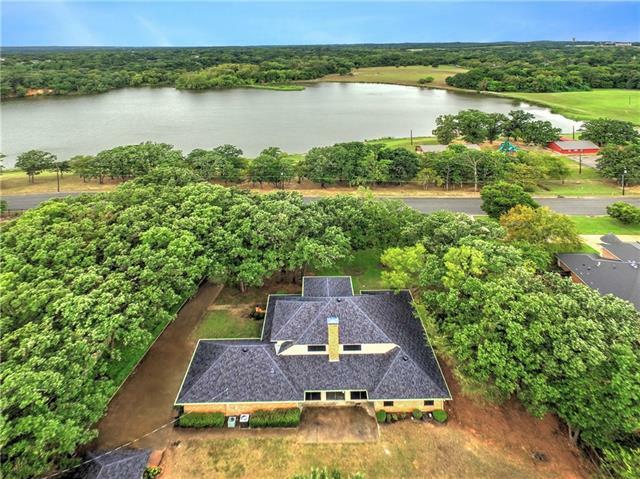 Stables with water and electric, tack room, "
"Built on a quiet cul-de-sac in one of Lake Texoma's premier gated communities less than an hour from metroplex. This is a signature architect's own classic-contemporary residence with rustic see-through central fireplace and views of butterfly cove from living area, kitchen, all three levels, walk out balconies with lake view in each guest room. Large gourmet kitchen for entertaining, massive granite tops, tumbled travertine accents and state-of-the-art appliances. Open floor plan with tall win"
"You will never want to leave the house with all this home has to offer! Country living with all of the amenities close by. 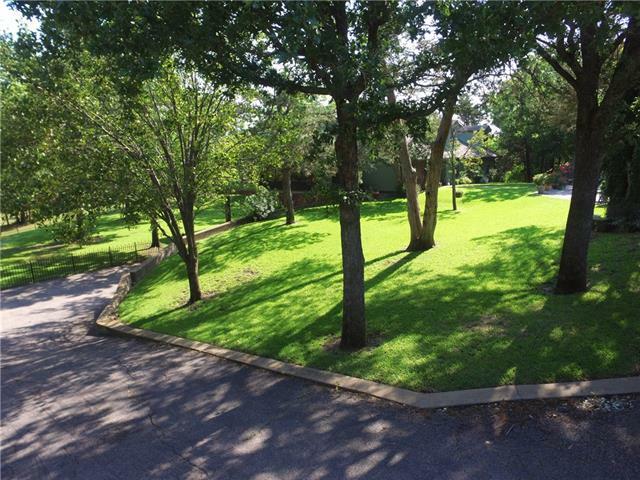 This secluded home is nestled behind a private gate and a driveway lined with an abundance of beautiful trees. Sit on your covered back porch and enjoy the beautiful scenery while grilling and enjoying a fire. Go fishing on the dock at the pond, relax by the pool, watch movies in the media room, and most certainly entertain inside and out! Next to the open floor plan wi"
"Lake Front Rarity! Nestled in the trees on over an acre sits this tri-level home surrounded by mother nature and pretty views. Entertain and relax with your family and friends on multiple balconies and decks. 4 bedrooms, 3.5 baths and a 3-car garage provide plenty of room for everyone! Fireplace, large rooms and lots of windows. This home is well cared for and used seasonally. 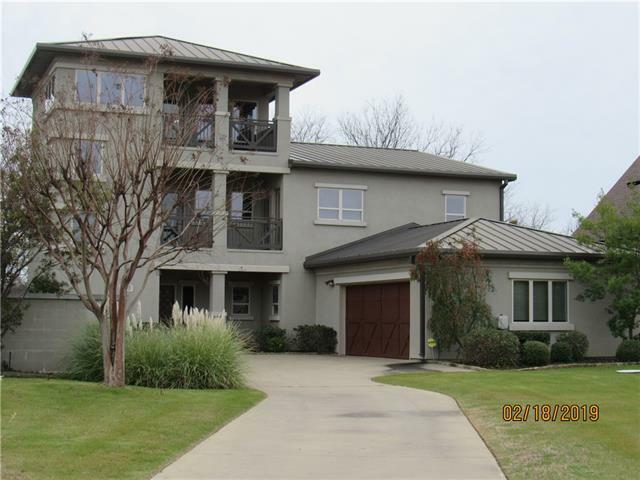 All this in a small, quiet subdivision in a secluded and private area of Lake Texoma. As a bonus, you can own your "
"Imagine owning a Troy Miller Custom Home in Gateway Village! This Gorgeous Home has all the High End Finishes you would expect and more! The Impressive Entry and Study have 16 Ft Ceilings, Art Niches and Designer Pendant Lighting. Expansive Open Concept Living and Dining area boast stained Beams, Upscale Gas Fireplace and Windows overlooking the Back Yard and Beautiful Covered Patio. The Spacious Kitchen has upgraded Stainless Appliances with Double Oven and Gas Range, Great for Entertaining! Sp"
"If you are looking for perfection you have found it! You will not want to miss this spectacular home on just over an acre. And what a location! 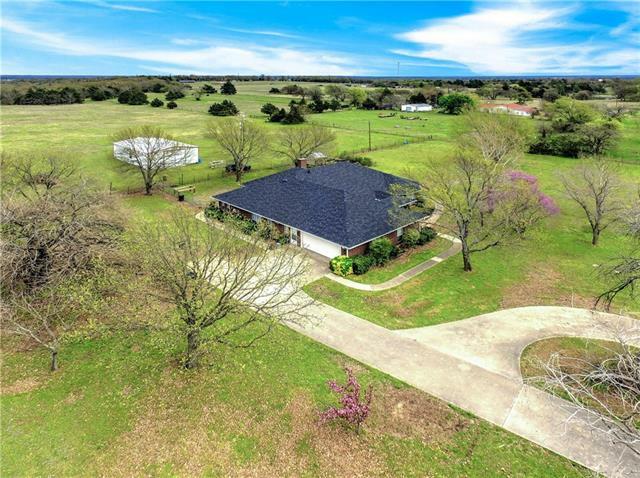 Country living in highly desired area but just a few short minutes to Town Center shopping and dining, Texoma Medical Center, Hwy 75 and Lake Texoma. Beautifully done home with plenty of storage space, ample room for the family, spotless garage, heated saltwater pool and more than enough parking with the huge circle driveway. The upstairs sports a huge r"
"Valentine's Special!! A Donald Mayes Architectural Legacy could be your forever home. 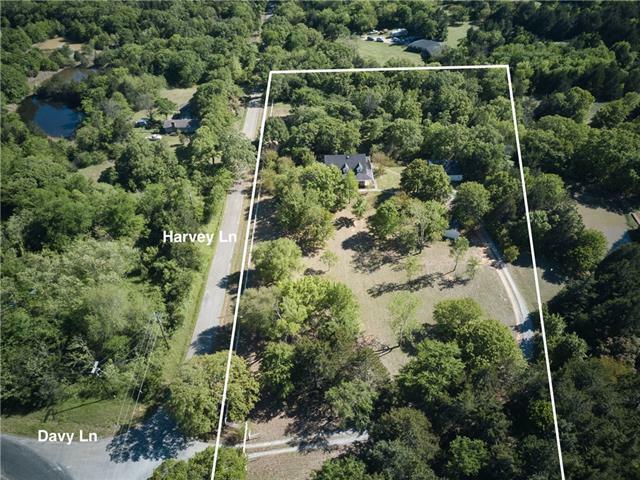 4 Bedrooms, 4.5 Baths 2 Amazing fireplaces and a 2 acre wooded lot make this place the perfect destination for your family. When you walk into this property you instantly recognize the unique details that bring nature inside, the massive fireplaces are ready for a cozy winter and the backyard is large enough for any family gathering. Downstairs suite has two murphy beds a third fireplace and kitchenette. Favo"
"Expect the unexpected this place is special! 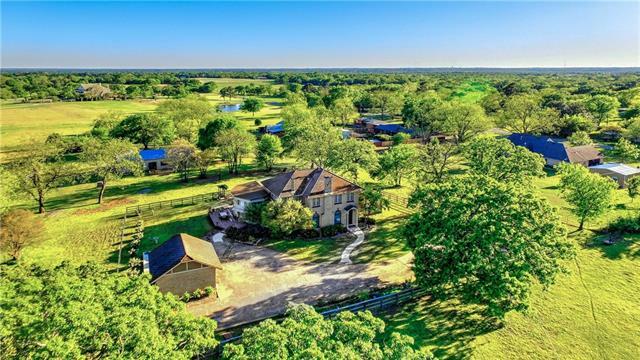 Country estate close to town with 2.65 acres with gated entrance. Updates Galore! This property boasts 3,527 sq ft, 4 bedrooms, 2.5 baths. Spacious master is on lower level. Redone to perfection with beautiful new hardwood flooring, new windows, custom cabinets and granite in chef's open kitchen. New breakfast area, 2 living areas, one of which is right off the large deck. Bring your horses and see the large workshop and barn with stalls. Carriage hou"
"Beautiful home on 10.1 acres located on a dead end road. Morning coffee on the back patio overlooks a pond with a pier and picnic area. 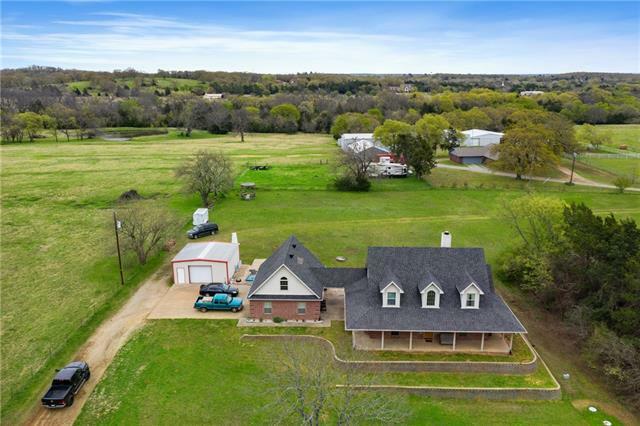 Enjoy country living close to Denison, Sherman, or the Metroplex, for shopping, dining, medical care, work, and Lake Texoma. 3 Bedrooms, with an office and a room upstairs, could easily make it to a 5 bedroom home. Stairway leading to upstairs and the room upstairs will need floor covering. Fireplace in the living area is framed up, but not finished out and is"
"One of a kind opportunity to own a direct view of Waterloo Lake! 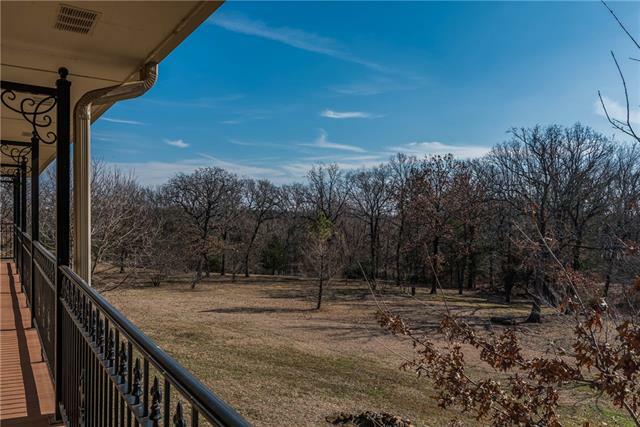 This immaculate, freshly remodeled home has a RARE, over-sized lot with one of the best views in Denison. The updated kitchen has new marble counter tops, appliances, refrigerator, sink and faucet. Amazing views of the lake from the kitchen, dining, second living and the large upstairs bedroom. All rooms in this home are oversized with attention to detail. The second living area has a wet bar that is perfect for entertaining. 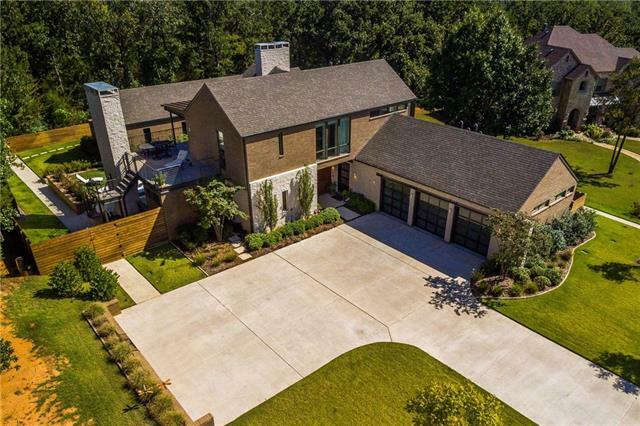 Th"
"CHECK OUT THIS BEAUTIFUL EXQUISITE CUSTOM HOME BUILT BY BEN DYE IN RED OAKS ESTATES ON A 1 ACRE LOT. VERY SECLUDED AND QUIET CUL DE SAC BACKING UP TO TREES. 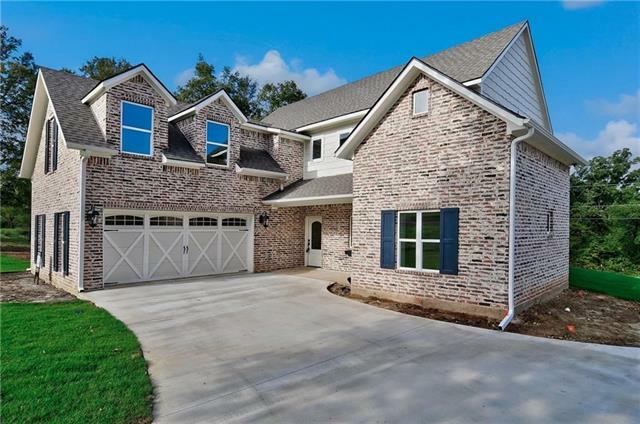 THIS 2 STORY HOME HAS 3684 SF, BUILT IN 2018, HAS GAMEROOM, WBFP, 4 BEDROOMS, 3.5 BATHS, WOOD FLOORS AND ALL THE EXTRA'S!! BRAND NEW REFRIGERATOR. WASHER AND DRYER STAY WITH THE HOUSE. YOU WON'T BE DISAPPOINTED. SHERMAN SCHOOLS, DENISON WATER, OUTSIDE THE CITY LIMITS. CLOSE TO SHOPPING, MEDICAL, RETAIL...ETC. 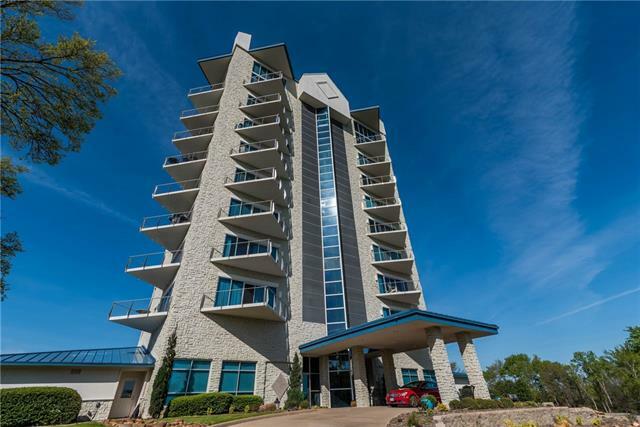 CALL ME TODAY FOR YOUR PERSONAL"
"Diamond Point Condominiums are a multi-million dollar project offering the most spectacular views of Lake Texoma. This custom designed condo faces the Lake with 3 Balconies providing unobstructed views. Included with the purchase, is a 40 foot Sailboat Slip, in the Private Yacht Club. A tramway on the property, delivers you to your boat slip and the sandy beach. This unique gated property was designed to enjoy as a full time residence or a Lakefront getaway. 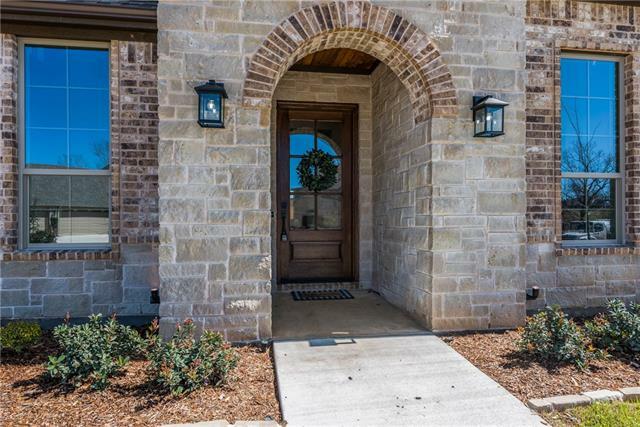 To welcome the new owners, the sel"
"This amazing custom stone and brick home has been lovingly cared for and is immaculate! You will love the outdoors here on this 6-acre little bit of heaven. There are 3 bedrooms, 3 full bathrooms, open floor plan, 2-car garage and a 900 SF metal building, offering privacy and accessibility to everything a busy family needs. 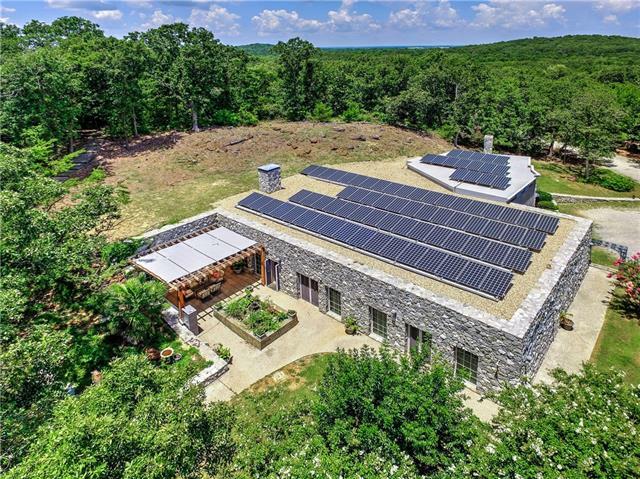 The home features 6 inch energy efficient walls filled with Icynene Foam Insulation enveloping the entire structure, a 19-Seer HVAC, energy efficient Argon windows, a post te"
"Beautiful Custom Built Home out in the country. Very quiet and peaceful. Room for a couple horses or some cows. If wanting a swimming pool there is perfect space for that. Surrounded by beautiful open pasture with grazing cows and horses. Media Room is the bonus room that is above the garage, wired for surround sound but, can be whatever you want it to be, an office, man's cave, whatever. Living room is open to the kitchen and breakfast area, perfect for entertaining many guests. Very nice cover"
"COUNTRY LIVING AT IT'S FINEST! Be impressed with this beautiful home located in Bells School District on 14+ acres! Orchard harvested with pear, peach and apple! The Crepe Myrtles and mature trees add to the serenity of this property. 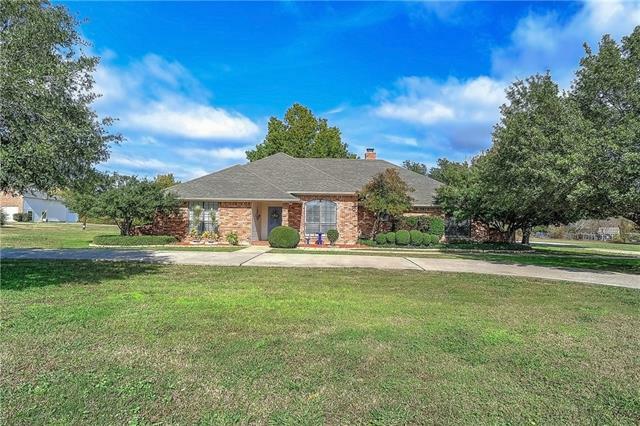 The house is brick and offers 4 bedrooms, 2 bathrooms, 2 car garage, travertine floors and an extra living space that can be used as an office, etc. Walk outside to a spray-foam insulated 30x50ft SHOP with electricity! The land comes with gorgeous trees, fencing, S"
"This property is truly stunning. 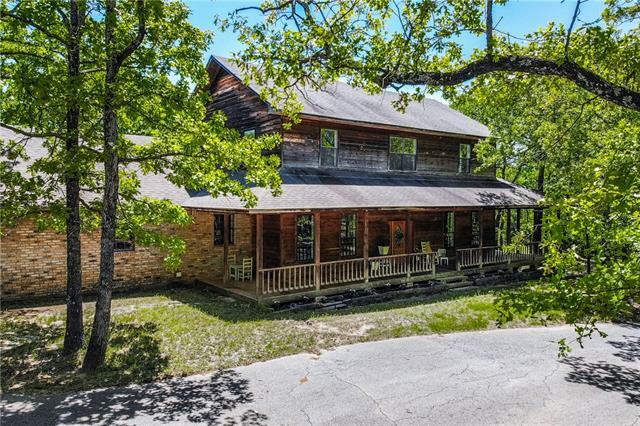 Complete with 6 acres, a massive wrap-around porch, your own pond and a work space, this home leaves nothing to be desired. 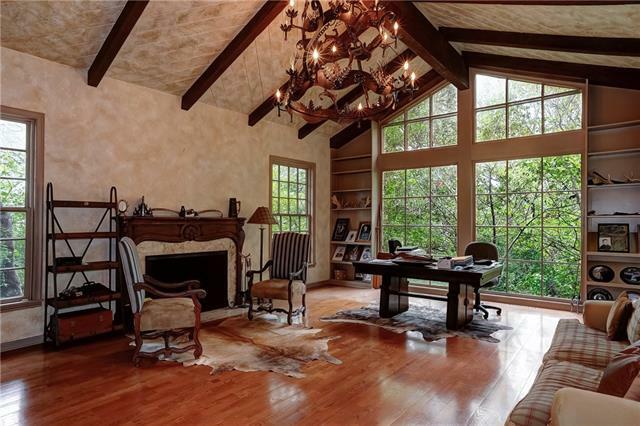 Between the porch, the tall ceilings, and the huge windows that span throughout the house, you will enjoy scenic views whether you are inside or out. The spacious kitchen features a luxurious sub-zero fridge, a 4x6 island, double ovens, and a great view to be enjoyed through the bay windows. This could be your dream kitchen. The open concept"
"Immaculately kept home. Large rooms with great floor plan to allow for guest privacy. Perfect for entertaining. 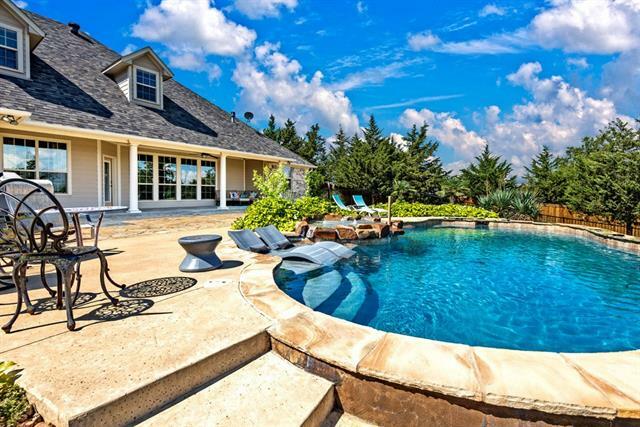 Beautiful pool with a peaceful setting for that country feel yet close to shopping. Very nice workshop or storage. This home is a must see!" "Supreme location! Between Sherman and Denison. POTTSBORO SCHOOLS. Gorgeous views of nature from every window! Over 500 SF of covered porches. Updates include bath rooms, kitchen, lighting, flooring, interior and exterior paint. Tons of storage. Bonus sunroom off the master can be a sitting area, office or even a nursery! Zoned heat and air. Don't miss the exterior storage room off the covered patio. Detached 1000 SF garage with a room for an office, storage or workshop. Could fit 3 cars. "